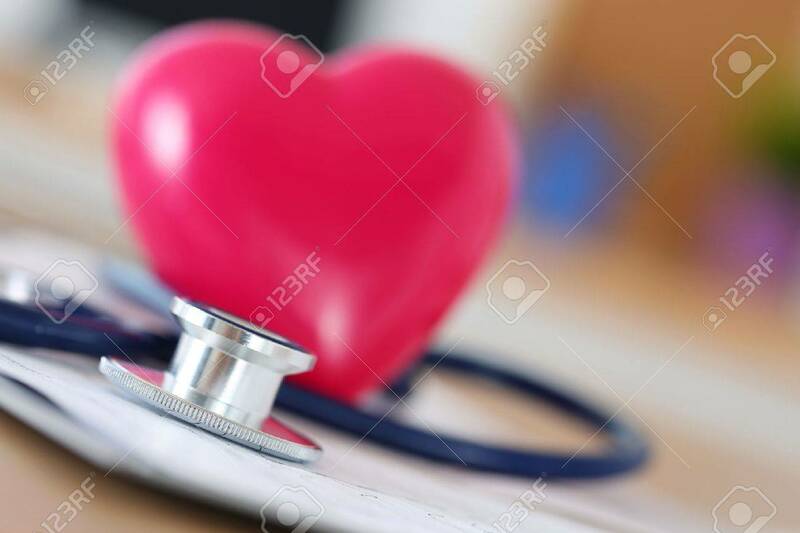 Medical Stethoscope Head And Red Toy Heart Lying On Cardiogram Chart Closeup. Medical Help, Prophylaxis, Disease Prevention Or Insurance Concept. Cardiology Care, Health, Protection And Prevention Royalty Free Fotografie A Reklamní Fotografie. Image 44914374.